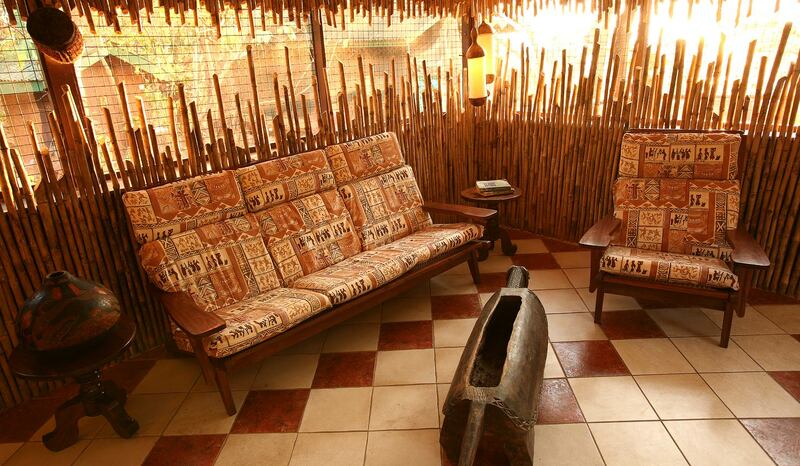 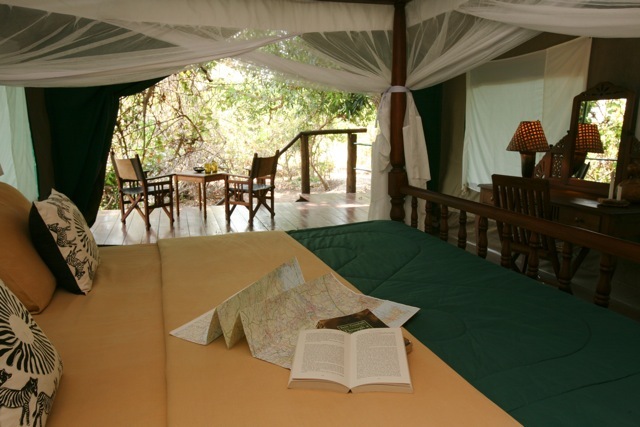 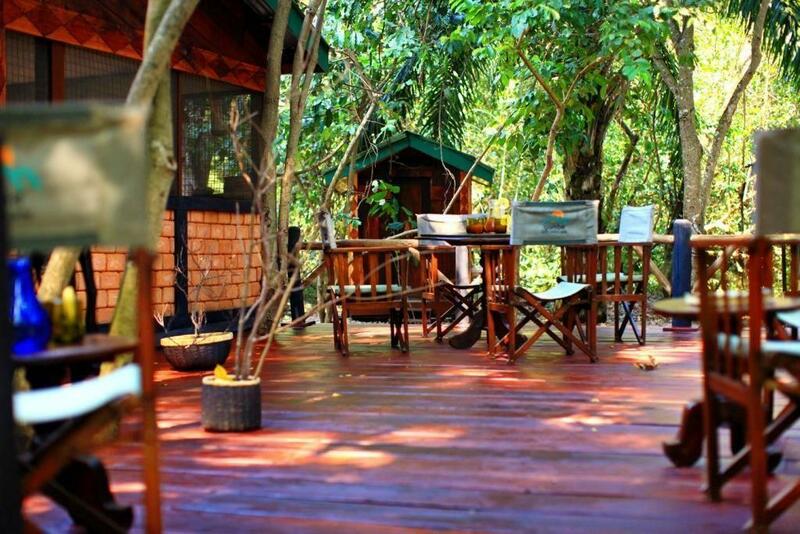 Gombe Forest Lodge: an intimate property located not far from the chimpanzees of Gombe Forest ,. 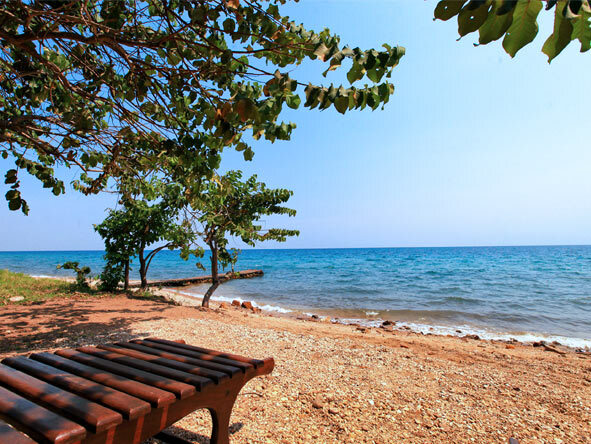 In the lush shade of ancient forest trees, just off the shores of Lake Tanganyika. 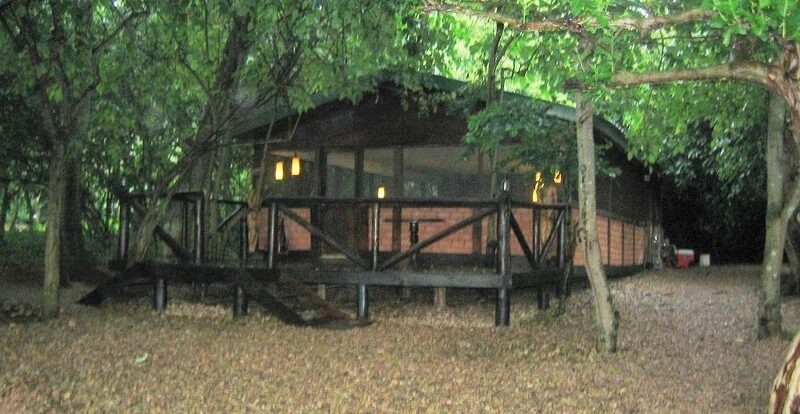 It may be the smallest of our lodges but offers complete privacy by catering for just 14 guests at a time.